*This post contains affiliate links. As always, all opinions are my own. I only share products I love and/or believe you will love. The fact that May came and went without giving us much of a chance to settle in has been reverberating around social media the past few days, and in a lot of ways, I felt that too. My beach trip and my visit from my friend both flew by so quickly- as fun things usually do. But I have to say, the other parts of May seemed to drag on. Plus, I can't really be too down about June. There really are a lot of great things happening and a lot to be excited about! And that's what I want to share with you today. 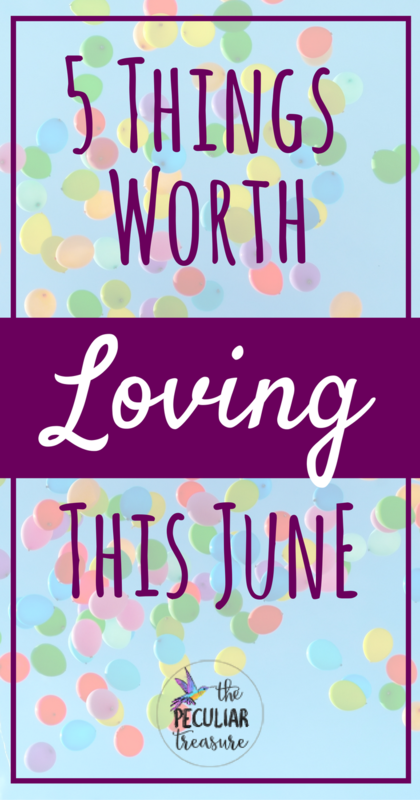 So keep reading to find out what's worth loving in June! I've mentioned Autumn of It's Autumn before, and I am sure I will mention her again! I love this girl! She's fun, quirky, encouraging, and inspiring. For the month of June, she has created the 30-Day HIIT Challenge, along with the Well and Fit Squad Facebook group for support and encouragement. Now that I am pretty much back to normal from my sickness, I plan to implement this from here on out. I think you would really enjoy it too! *It's not too late to sign up for the challenge! Another lovely woman that I've mentioned before is Marsha Apsley. She is incredibly sweet and genuine, has lived out both sides of this health journey, and is so inspiring when it comes to getting healthy and doing it for the right reasons. Marsha and Autumn were on the same wave-length I guess because Marsha also created a June challenge. Marsha's Let's Get Moving Challenge is exactly what it sounds like: a challenge to get moving. This challenge is just about taking the steps to get active, even if it's only for 10 minutes a day. This isn't a bootcamp or a weightloss program, it's an encouragement to start somewhere, not be ashamed of starting small, and a reminder to lean on Christ through it all. Marsha also has a Facebook support group for the challenge and she takes the time to talk, walk, and pray with the group. She's awesome! *It's not too late to sign up for her challenge either! Have you guys ever heard of the blog The Hallway Initiative? My sweet, talented, and Jesus-loving friend, Julie, is the author and she just launched her first Ebook, A Place Prepared. As the virtual assistant who was fortunate enough to get to edit the book, I highly recommend it. The book details some of the biggest and most challenging moments in Julie's life in order to show how God is present even in our most trying time. Julie's mission is to elaborate on the fact that even when God closes doors that we really wanted to be opened, we still have reason to praise Him in the hallway. Trust me, you need this book in your life! Guys, I love hearing what Dale Partridge has to say. He has such great advice for young entrepreneurs, as well as some rockin' wisdom for Christians. If you don't like mega-blunt Facebook posts about faith and politics, his Facebook page may not be the place for you, but his books, webinars, and most of his blog posts are stellar for anyone looking to start, launch, or grow their business. He's 30 years old, makes 6-7 figures per year, and only works between 20-30 hours per week. Dale believes in working in a way that creates more time for loved ones and less unneeded stress. Talk about goals!!! My copy of Dale's new book, Launch Your Dreams, just came in the mail and I cannot wait to start reading it! 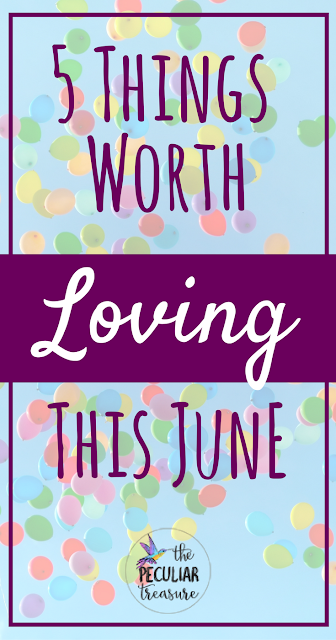 I have a post coming soon on my perspective on Instagram as a VA (virtual assistant), but until then I am sharing 10 Instagram accounts you are sure to love this June. Chelsie has beautiful photos, a lovely feed, and a positive attitude. What's not to love!? Despite the fact that I normally go for bright colors, Summer has one of my favorite feeds on Instagram. It's seriously so beautiful, light, airy, and perfectly curated. It's also an encouraging place to be! Love awesome adventures, unique travel spots, and beautiful photography? Shannon's feed is the place for you! She has some of the coolest excursions! Like beauty, fashion, coffee, and pops of color? Look no further than Amanda! Her feed is lovely and so is she! Encouraging, stylish, sweet, and fun- that's Evi! I love this girl and I think you will too. For fashion, mom-life, fun travels, and encouragement, follow Evi! 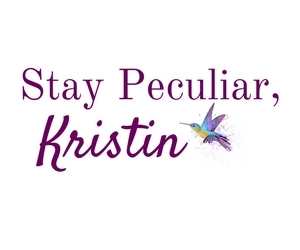 Even if we set aside the fact that this girl spells her name the right way (and us Kristins have to stick together! 😋), Kristin's account is a great place to be. She has a love for pink, pretty things, and beauty. I also really enjoy getting to know her more in her captions and seeing her health journey unfold as she fights against chronic illness. Disclaimer, I just started following Meredith a few days ago but holy mole', she is just that noteworthy. Her photos are beautiful, fun, and just make me smile! If you like bright colors and fun things, this is the place for you! Rachel is another person I just started following, but her feed is gorgeous, full of coffee mugs and lovely things, and she really just stood out to me (as far as first impressions go). I think you will love her feed too! I love this sweet blog friend of mine. Honestly, she's been rocking IG for quite some time now, but she has recently improved her photography and her feed is completely #goals. Not to mention she has a lot of great business, blogging, and adulting tips for you. Follow her. As you can see, there is so, so much to love in the month of June. So whether everything is feeling blah, exciting, stressful, happy, or sad, be determined to find something that makes you happy and participate. It doesn't have to be anything I suggested (though I do think you'll love at least some of them), but just find something that you are loving and enjoy it. Do something that will grow you as a person, will encourage you, and will just plain make you feel good and you are sure to love June! 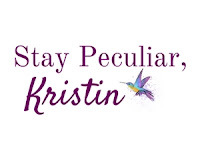 Thanks for sharing and including me Kristin! I appreciate you. I'm familiar with some of the gals listed but not all so I'm looking forward to checking them out! I have always love Dale Partridge! He is such an inspiration!! Definitely going to check out these IG accounts! I also really love the idea of the let's get moving challenge! Aw, thanks for sharing about my Instagram! Means the world. I have to check out Autumn's challenge for sure! Thanks for the shout out and kind words <3 Checking out Autumn's challenge now! Wow! So many cool things for the month! I follow most of those Instagram accounts and totally agree with you. I can't wait to check out the others! I can't wait for the day that I can get on top of my illness and get back in the gym. Here's hoping it's soon. Congrats to you for overcoming sickness and getting back in the game! I really admire you! I'm always looking for new instagrammers to follow! I love the positive outlook, it always gives me a smile throughout the day! I LOVE the concept of your blog! Thanks for the IG suggestions. That is something I really need to work on, so it's great to see some great examples! Hee, that seems like way more than five things to love! Yes, extra love! :) Instagram is so much fun, thanks for the recommends. Going to check some out! I feel like June snuck up on me. The past 4 weeks have been so busy! I'll have to check out some of those IG accounts, I love finding new people to follow. Awesome list! I love how you listed a bunch of Instagram accounts, and how I actually already follow a few! June sounds like it's going to be a great month for you and I'm totally checking out all of these fun new IG peeps to follow!! What a great list! I need to check out that book by Dale Partridge for sure! I love how you included the Instagrams! It's my favorite outlet, thank you!!! 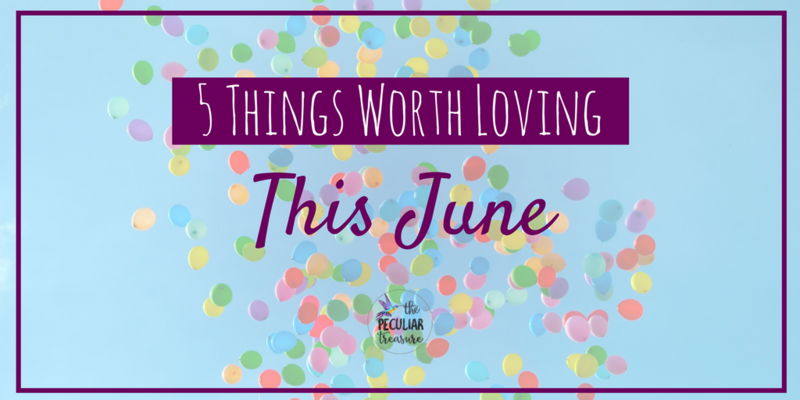 Love these things to love in June. I hope you enjoy your fitness journey! It is worth it...promise. Im gonna check out some of these instagramers! What a great list! I'll have to check them out.